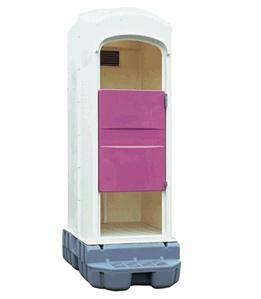 The picture is something of a non-rinsing formula, flush toilet, flush toilet and a simple formula, offers a variety. It is suitable for use in more than stand-alone, is recommended to set up as a combination of Western-style toilet, squat toilets, and wash-hand basin. If the place was well-equipped environment and sewer water, but also hand wash basin series NJ85, if you want to install the toilet in environments where no sewer or water in combination with the toilet of the expression was washed with water and non-formula washed Simple are also available such as Van Garden 65. For installation near you office please contact us.